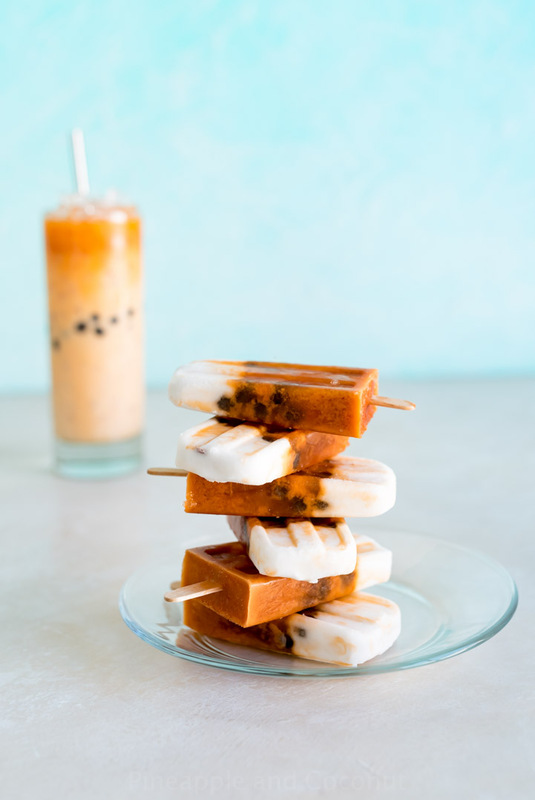 This Boba Thai Iced tea Popsicles recipe is sponsored by Cost Plus World Market. I LOVE Thai iced tea, and I mean love. 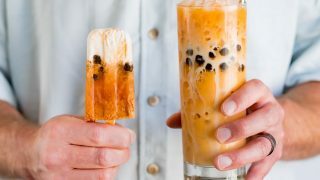 I also love popsicles, so why not combine the best of both worlds with these delicious and refreshing Boba Thai Iced tea popsicles? We have officially been on summer break for 11 days and 7 of them were spent at the beach in San Diego, two at a pool on the Las Vegas strip and two at home playing in the sprinklers because it has been HOT these last few days. We are talking triple digits. That is popsicle weather. 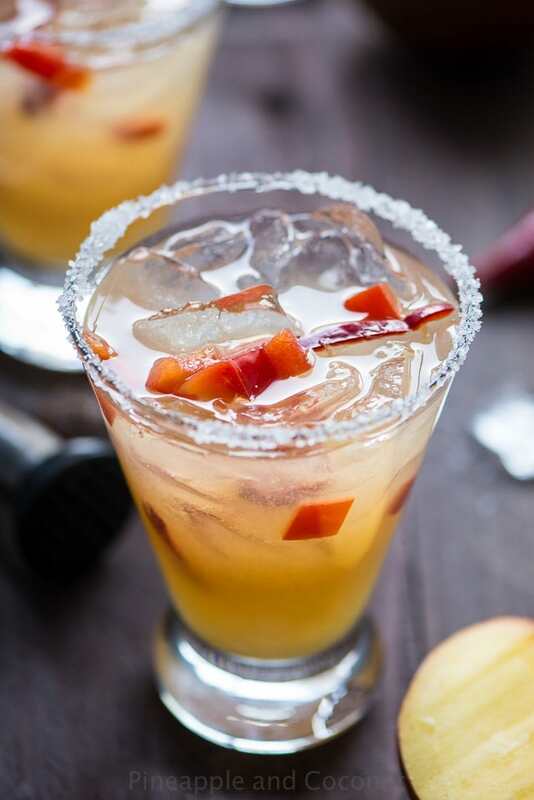 And iced tea weather. And taking turns sitting in our freezer weather. Its been an amazing start to our summer, but I have to keep the house stocked with all things icy and cold to keep us from melting faster than these popsicles in this 105 deg heat. Thai iced tea is a must when we go to or order take out Thai food. The cold temperature and sweet flavor helps offset the super spicy food, I always order a 3 spicy, my husband goes for a 6 or higher because he is crazy, but a 3 is still plenty of heat for me and the tea balances it out. I had never thought of making the tea at home since it was always a treat to go with the Thai food. But when I saw that World Market had two kinds of Thai iced tea I had to get both to try them out. The Republic of Tea Thai Iced Tea is larger tea bags that each makes a quart of tea, and the Wangderm brand is individual bags for when you only want one glass. The Republic of tea brand has annatto for coloring where the Wangderm brand uses food dye for its orange color. I prefer to have as little food dye in my diet as possible so I was thrilled to see there was a choice to have Thai iced tea without it. I of course made both to taste test and both tasted pretty similar to the Thai iced teas I have had before. I decided to make a combo of both for these popsicles. I steeped the hot tea with simple syrup to lightly sweeten it. Traditional Thai Iced tea is on the sweeter side so I used a little less sweetener so it was only lightly sweetened instead of way too sweet and no one would want to drink it after a sip or two. I also let the tea bags steep a few more minutes than the directions called for so it would have a deeper flavor and richer color. Be careful though since steeping for too long will lend to a more bitter tea, even with sweetener added. These popsicle and ice cream molds from World Market are my favorite ones I own. They are clear enough so you can make even layers and they are really easy to unmold. I have two of these and they both get used several times a week all summer long. I already owned two and for this post I purchased two more so I could make 40 popsicles at once! Good thing I have a giant freezer. You can make these popsicles a few different ways if you want them completely mixed, or in layers. When I order Thai iced tea when out to eat at our favorite Thai restaurant it comes with just the black tea and the sweetened condensed milk is added table side to make for an amazing presentation with the milk cascading down to the bottom of the glass giving the drink a gorgeous golden sunset appearance. When I order it to-go it is already completely mixed up. I went for a layered look with one set of popsicles. To make these a little more unique I added boba or black tapioca pearls. 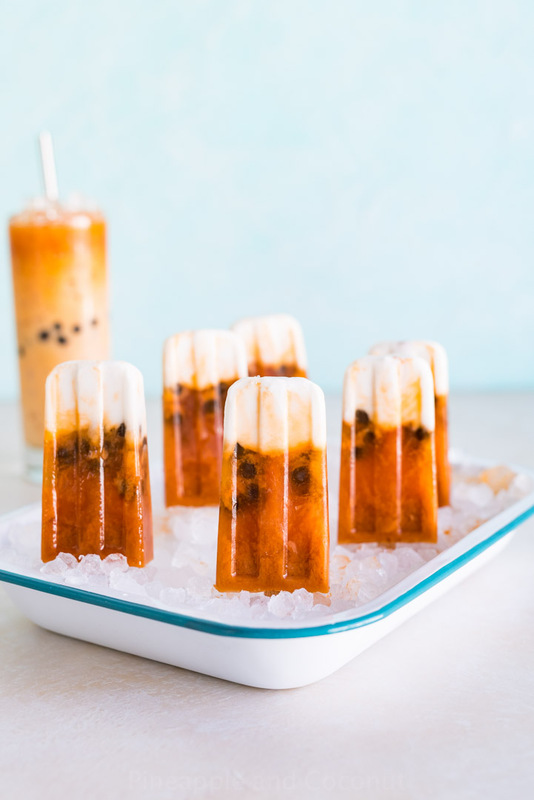 I love boba milk tea, another delicious and refreshing drink, and love adding them to make bubble or boba thai iced tea so I figured making boba Thai iced tea popsicles would up the wow factor. 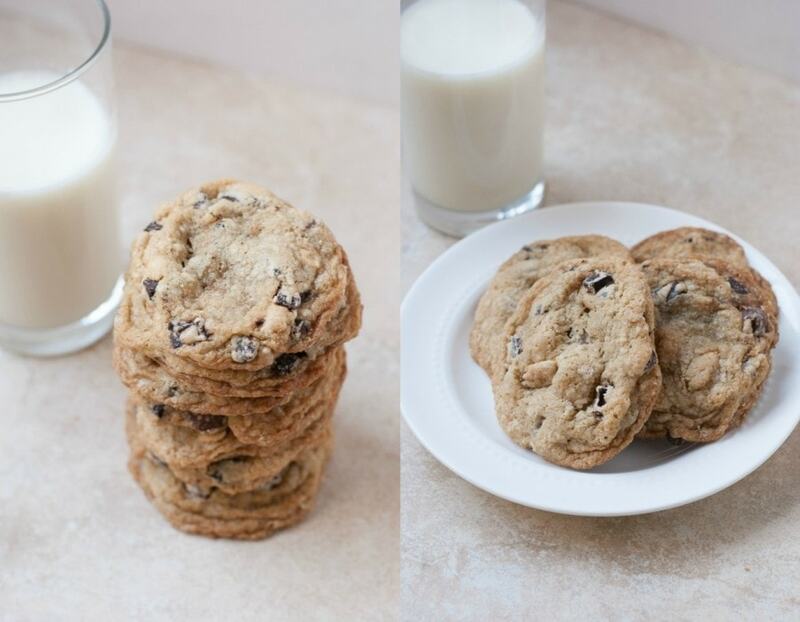 And the yum factor. They are really easy to make, boil, soak, lightly sweetened and have the consistency of a squishy gummy bear. 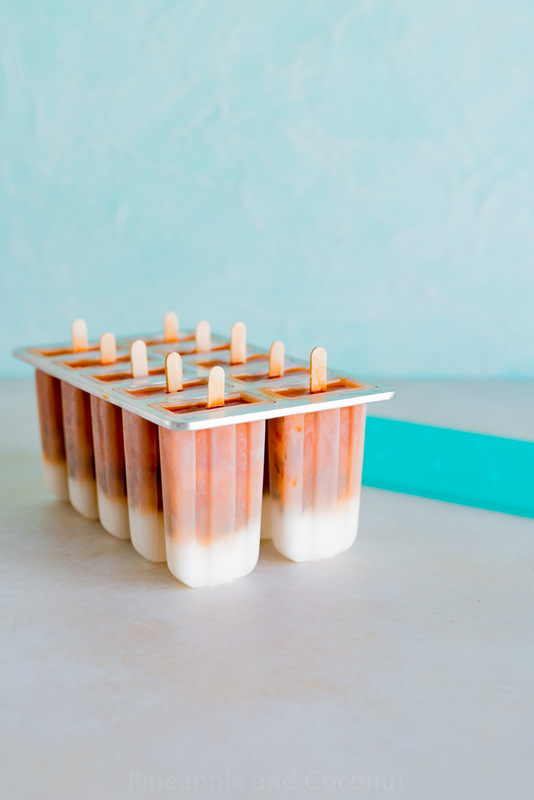 I also layered these pops so the boba was in the middle layer and the top layer is this insanely delicious sweetened condensed coconut milk that I made. 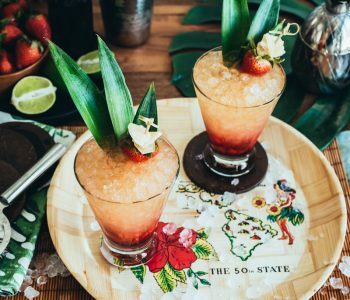 Traditional Thai iced tea is made with sweetened condensed milk which is too sweet for me personally, and I love coconut milk and it came out perfect for these pops. Summer is our favorite time of year and I love when World Market has its summer shop set up with picnic tables, summery place settings and decor and their popsicles and ice cream shop. 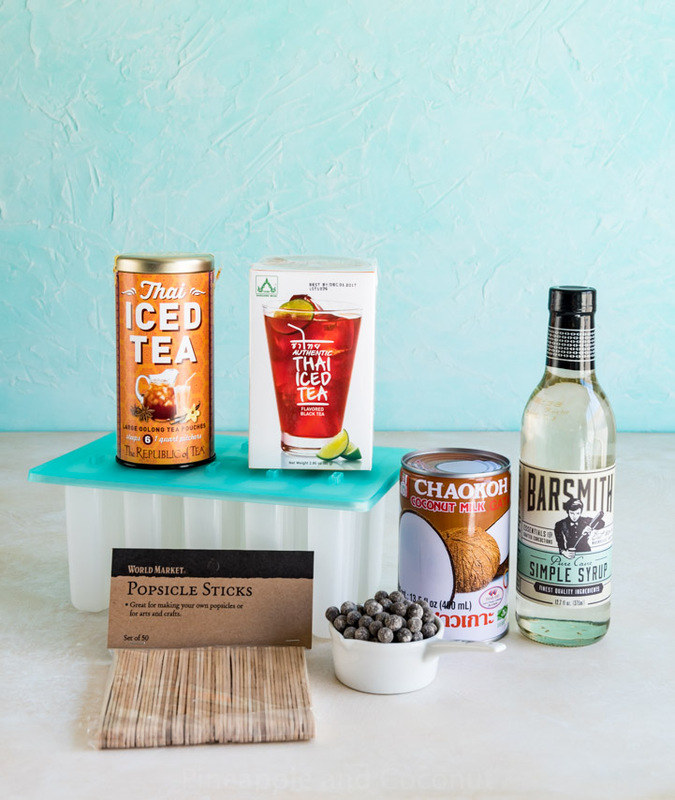 So many cute things this year for all the popsicle and ice cream recipes you could think of. I have my eye on the waffle cone maker because my husband and kids love waffle cone ice cream cones and I think they would be over the moon if I was making them at home. Boil 1 quart ( 4 cups) of water. 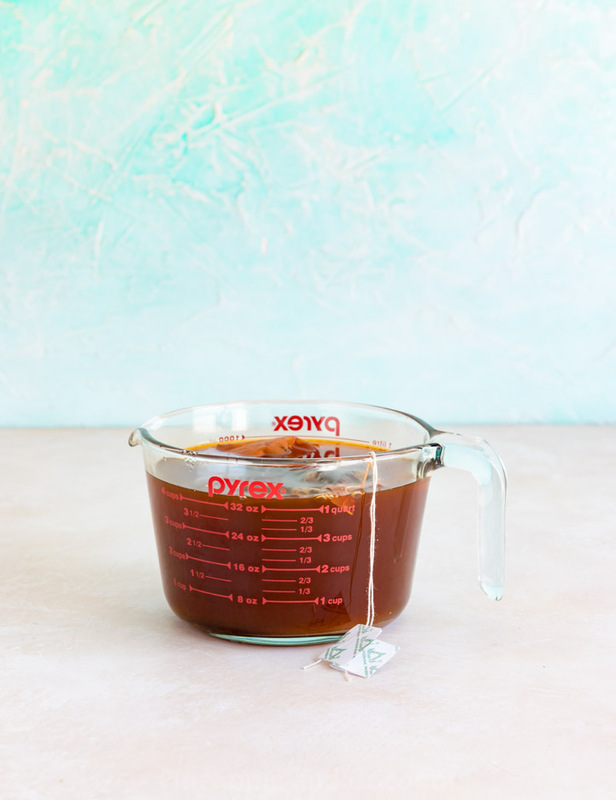 In a large glass measuring cup or pitcher pour the boiling water over 1 large or 4-6 small tea bags** and add in 3/4 c simple syrup. Let steep 5-7 minutes. Remove tea bags then chill completely. 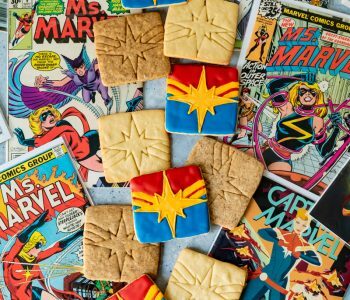 This can be made the day before making the popsicles. Combine 1 can of Chaokoh coconut milk with 1/4 cup simple syrup and bring to a boil in a small sauce pan with a lid. Lower heat to a simmer and place the lid on the pan with it slightly tilted so steam can escape. Stirring occasionally let simmer and thicken for about 45 minutes. Remove from heat and transfer to a bowl or jar with a lid and chill completely . It will thicken up more as it cools. This can be made a day to a few days before making the popsicles. To make the Boba: The day of making the popsicles make the boba. Bring a medium saucepan with a lid to a boil and add in the tapioca pearls. Let boil for 5 minutes then turn off the heat, cover with the lid then let soak for 10-12 minutes. 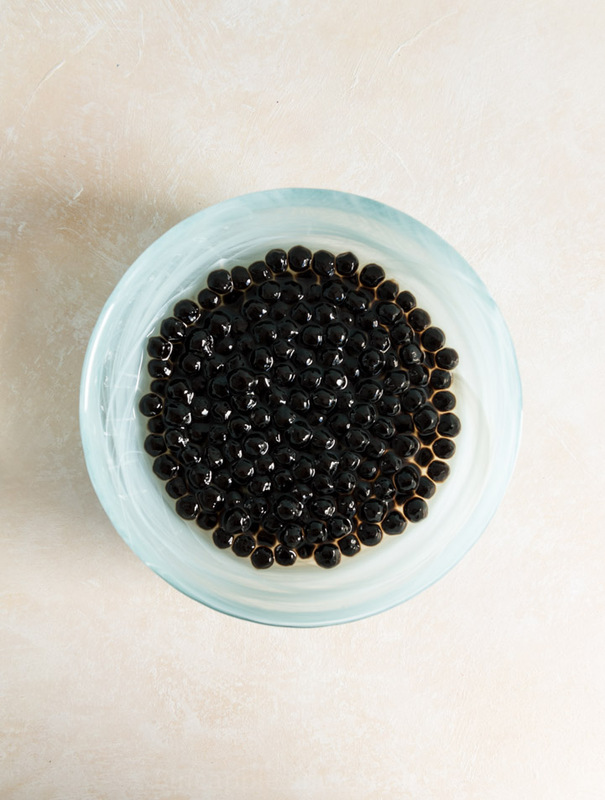 Remove boba with a slotted spoon to a bowl and add in 1/2 cup of simple syrup. Stir well then let cool completely. This can be sped up in the refrigerator. For layered pops add in 2 tablespoons of the sweetened condensed coconut milk to the molds and freeze for 45 min until thick and slushy. Add in the popsicle sticks and freeze l another 10 minutes. Mix 2 cups of the prepared tea with half a cup or the sweetened condensed coconut milk and stir well. Fill another 2 tablespoons worth into each mold. Add in about 8-10 boba pearls into each mold then freeze again another 45 minutes. Top with Thai tea without any milk and chill until very firm, at least 4 hours or overnight. Run lukewarm water over the outside of the molds to removed the popsicles. Working quickly so they don’t start melting removed them all then place on a baking sheet and set in the freezer to set back up before serving. Wrap in wax paper and keep in an airtight resoluble bag up to 3 month in the freezer. If you want a uniform color mix the tea and sweetened condensed milk together, add 1/3 c liquid to each mold then add in a tablespoon of boba pearls to each. Freeze 45 min until slushy then add the popsicle sticks, cover with popsicle mold lid and freeze completely. 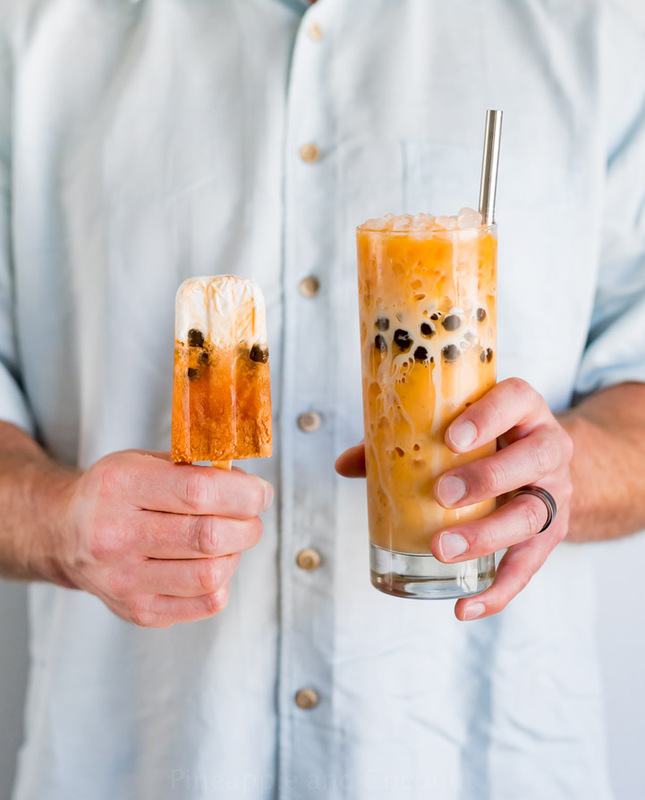 Or you can add the coconut milk first and freeze as stated in the primary instructions, then add the Thai Tea mixure and add the boba before partially freezing, adding in sticks and then freezing completely. 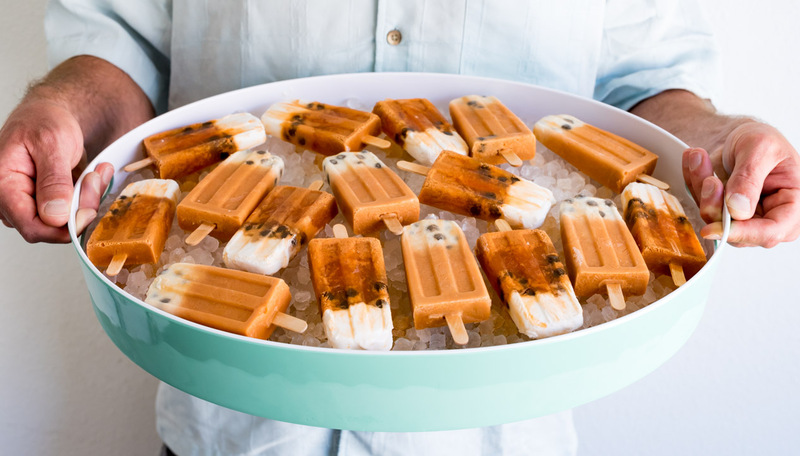 Really no wrong way to make these popsicles, all depends on the look you want them to have is how you mix up the liquid or freeze in layers. 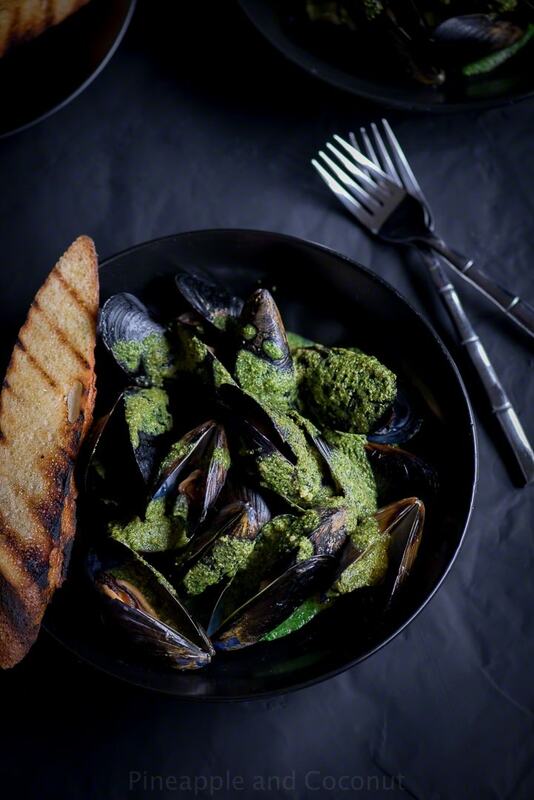 Keep frozen until ready to eat! 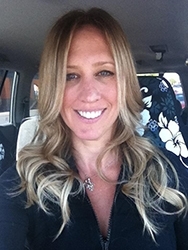 I used 1 large Republic of Tea iced tea bags and 2 Wangderm Thai Iced tea bags and the flavor and color was perfect. These popiscle molds hold 1/3 c liquid or 6 tablespoons. 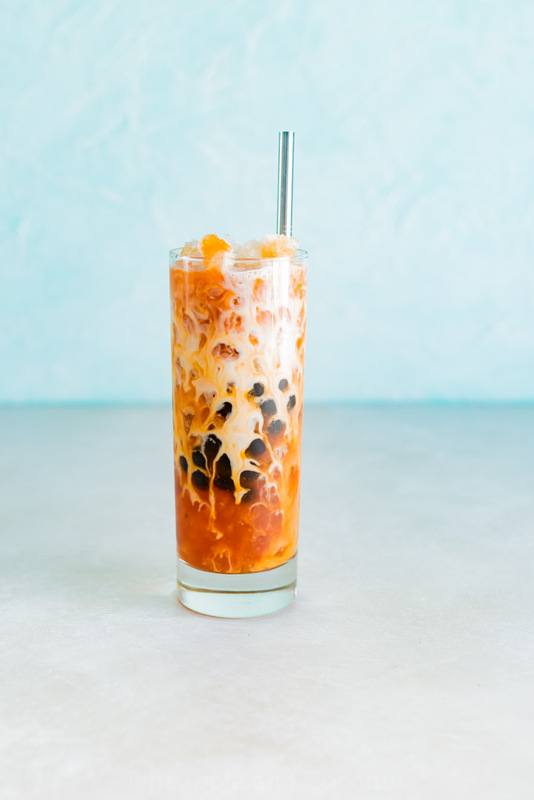 You can make the Thai tea and sweetened condensed milk at the same time, and chill at the same time. 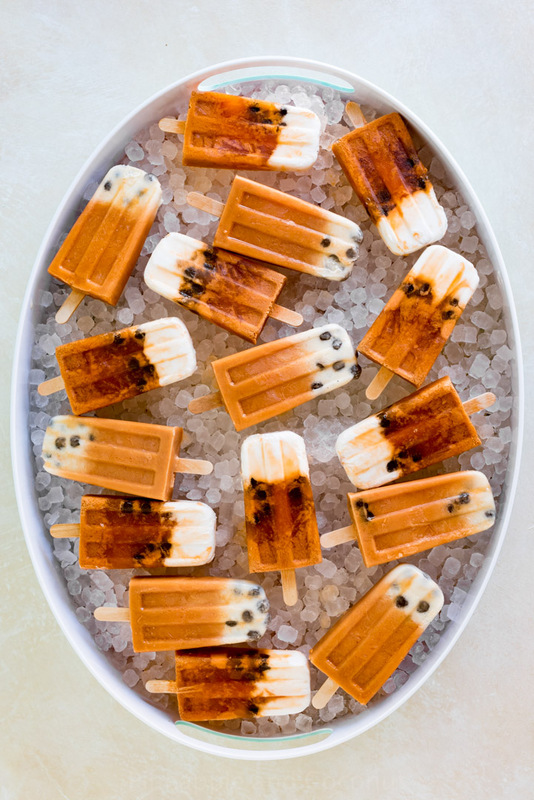 Make the Boba about an hour before making the popsicles. 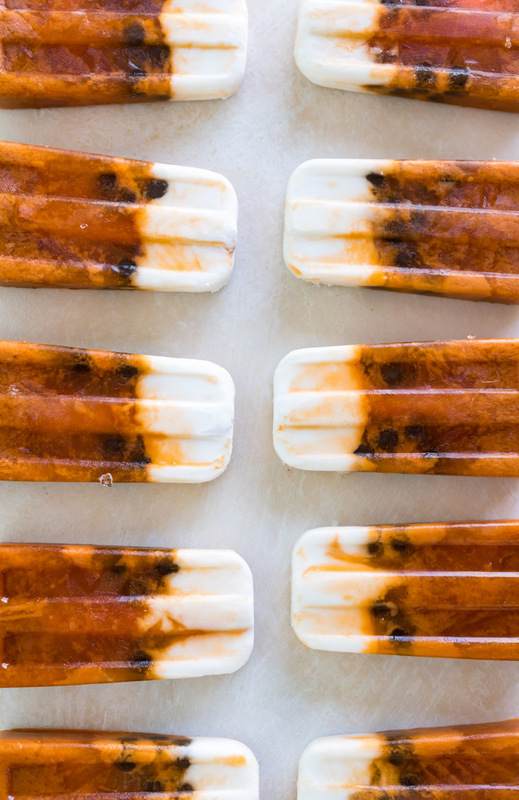 Most of the time to make these popsicles is for cooling and freezing. I sweet talked my husband into being my model for these Thai iced tea popsicles. Easier than using the auto-timer or remote control. I think he did a fabulous job so you might see more of him in future posts. Maybe with his head in the pics and not “chopped off”. Thanks again to Cost Plus World Market for sponsoring this post for their Summer Popsicle recipes. 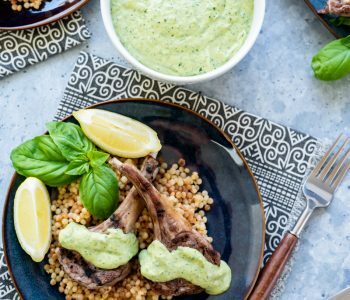 I am a Cost Plus World Market ambassador and received compensation for this post to purchase the items used in the post and recipe. As always opinions are my own and I am proud to be an ambassador for this amazing company and store! Sooo I’ve never had Thai iced tea…I think I need to try this!! You, my dear, are a GENIUS! I love the idea of putting boba tea into popsicle form. 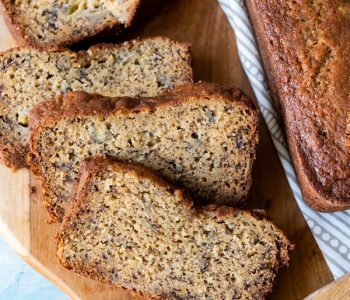 Sharing and pinning to make later too! How hard is the boba after it’s frozen? Is it hard?